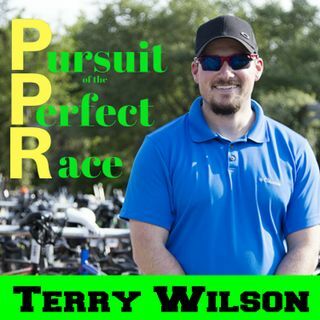 In this episode of the Pursuit of the Perfect Race, I talk with my friend Elliot Bach about his first full distance triathlon. Elliot has come on in the past and being that he is transitioning from the half distance to the full we talk about some of the dynamics that take place and also what his training looked like. Some of the highlights include fried chicken and coke and the importance of reading the athlete guide. Even as a professional, it’s important not to get complacent. Elliot had a ... See More top 10 finish at his debut and is proud of his performance and looks forward to many more in the future. Thank you Elliot for coming on the show, I look forward to Following you along your journey in 2019!